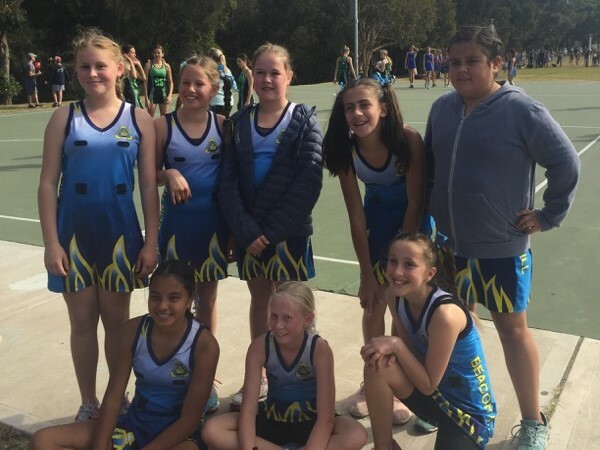 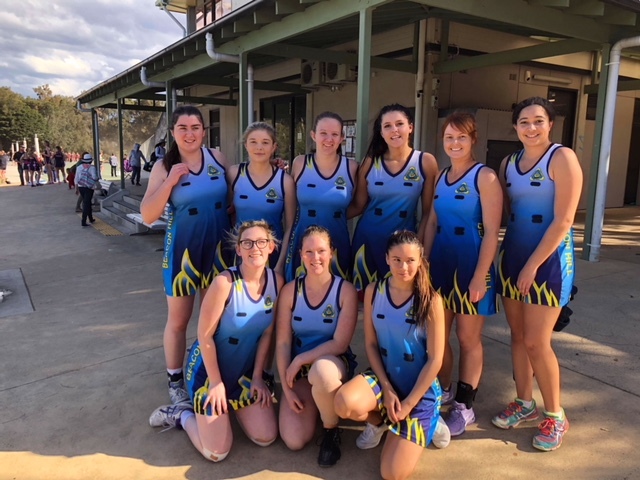 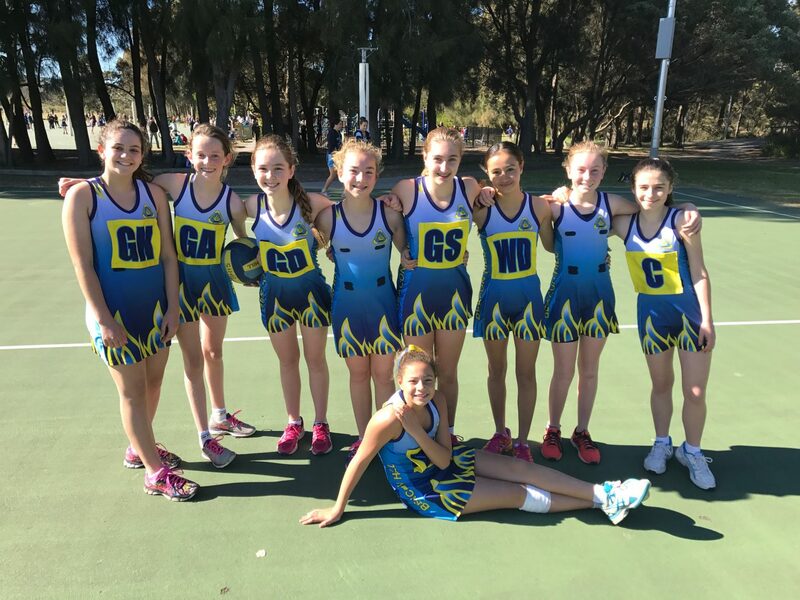 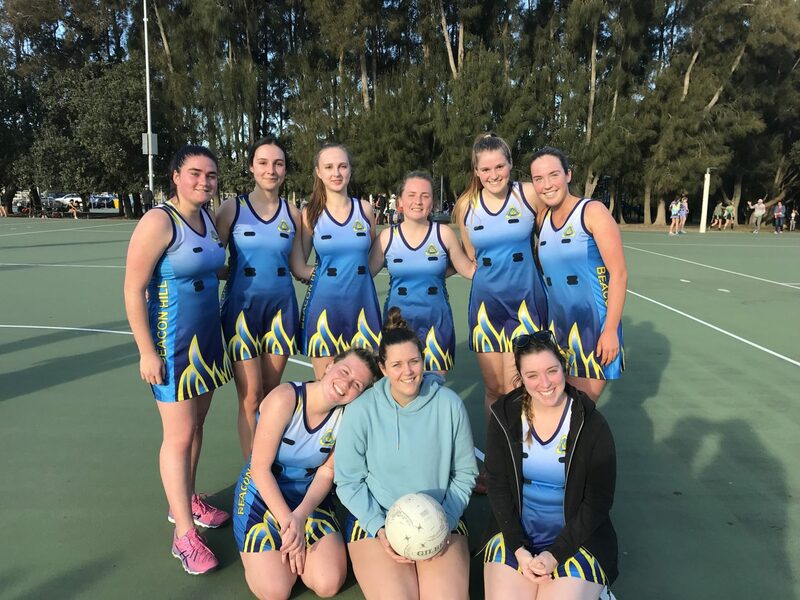 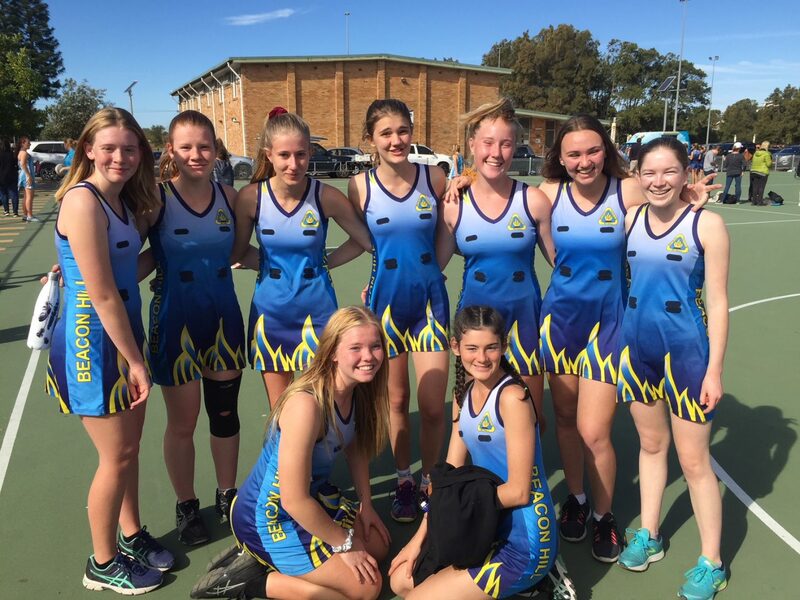 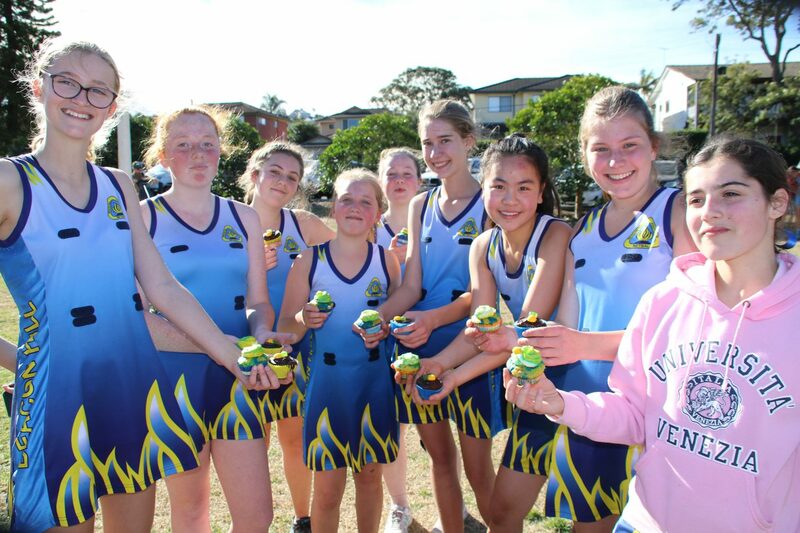 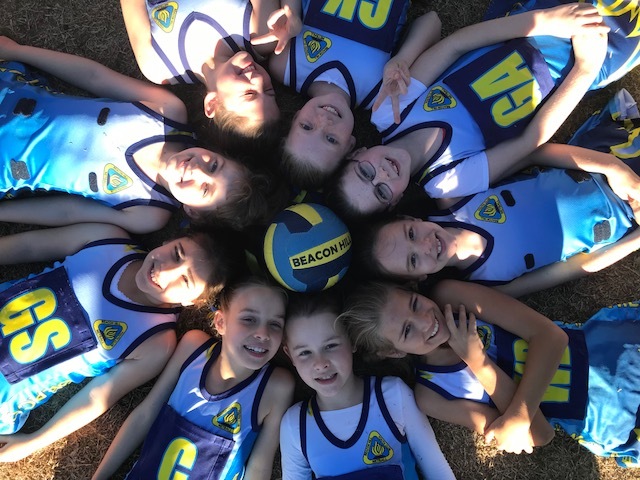 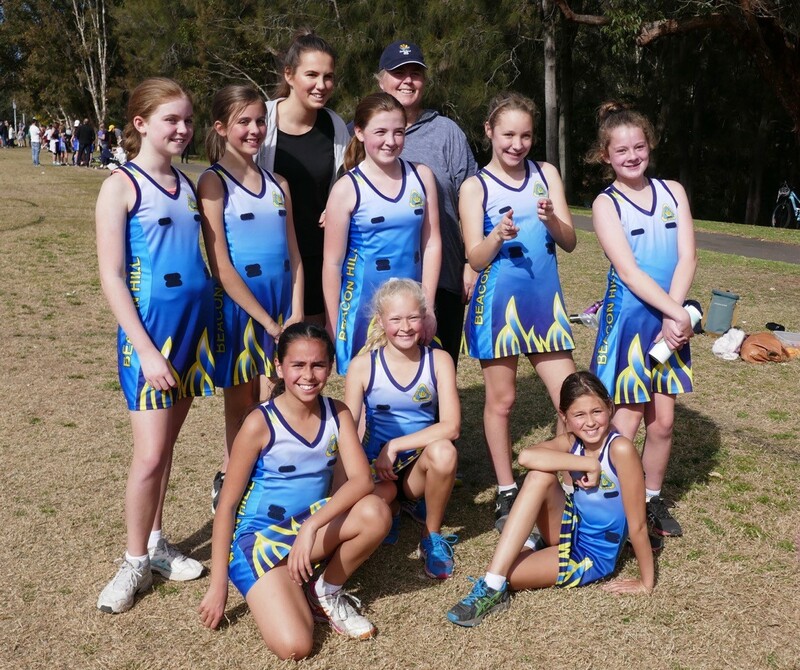 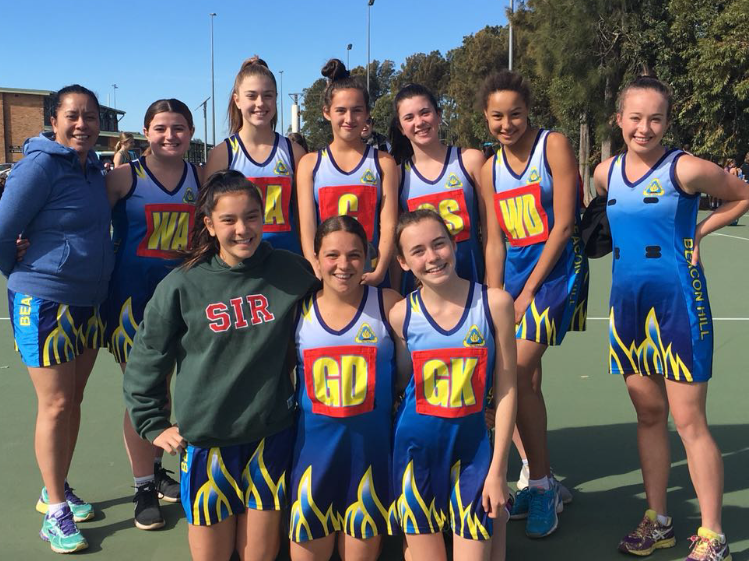 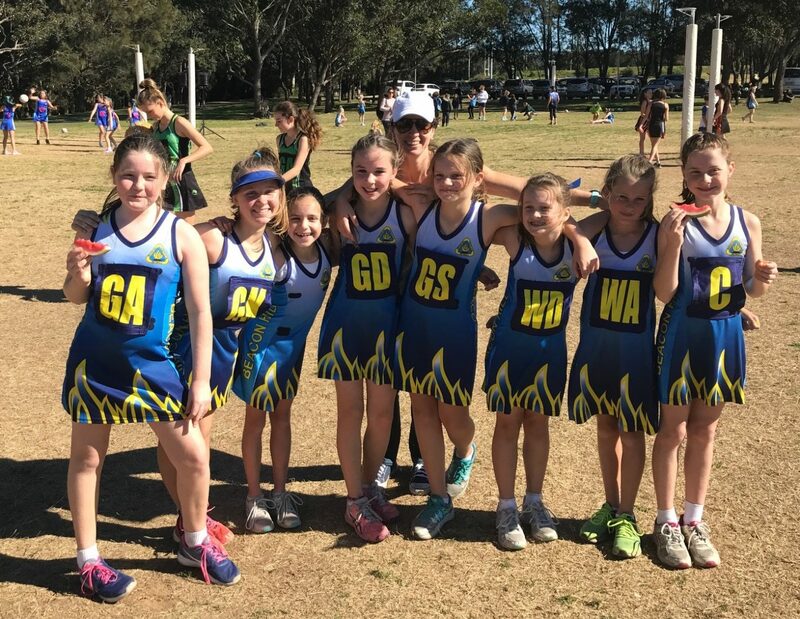 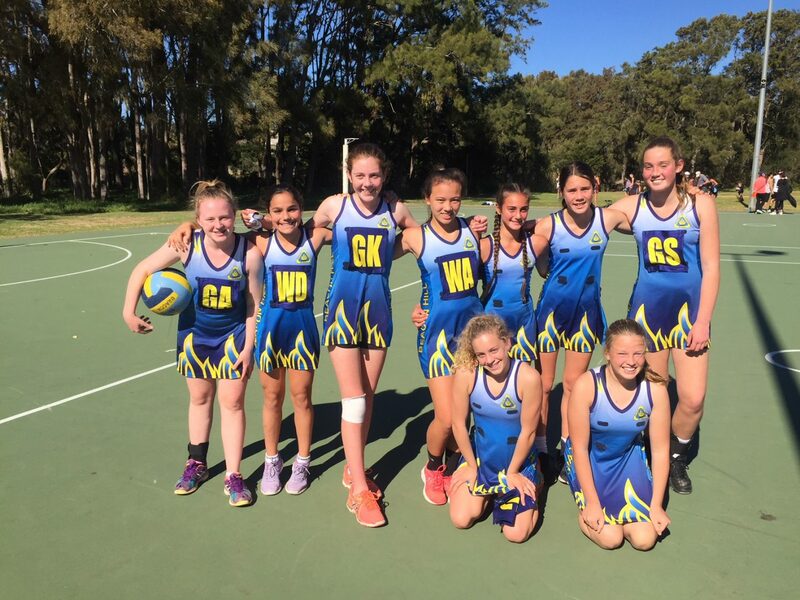 Beacon Hill Netball Club – Beacon Hill Netball is a long established club, which falls under the umbrella of Beacon Hill Youth Club. 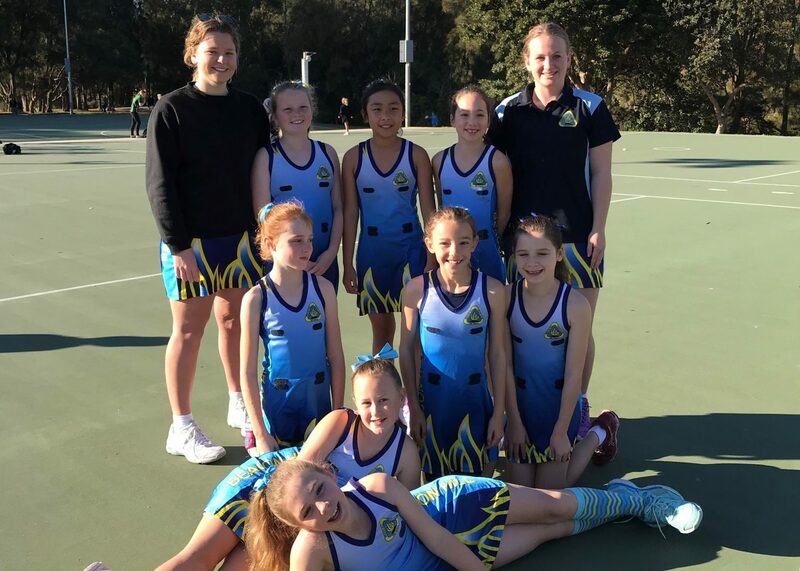 Beacon Hill Netball is a long established club, which falls under the umbrella of Beacon Hill Youth Club. 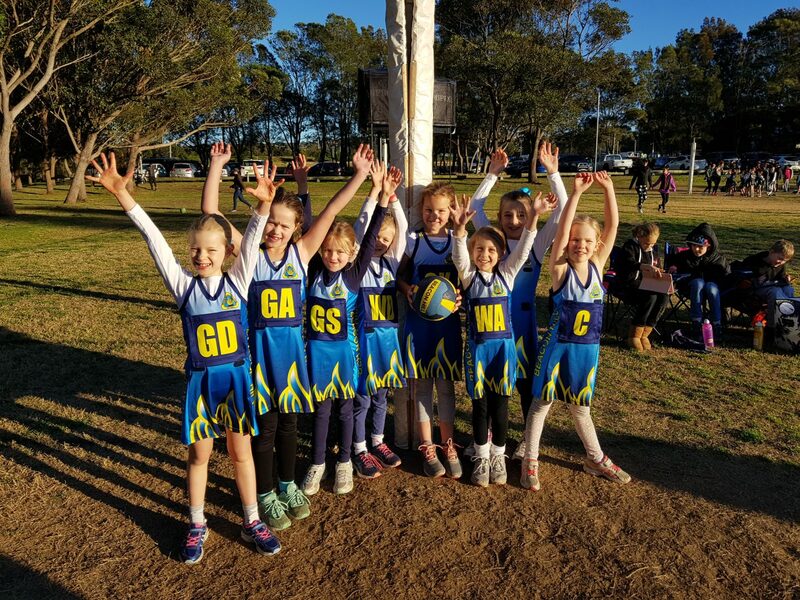 Beacon Hill Netball caters to all age groups from NetSetGo to Seniors and covers all netball grades. 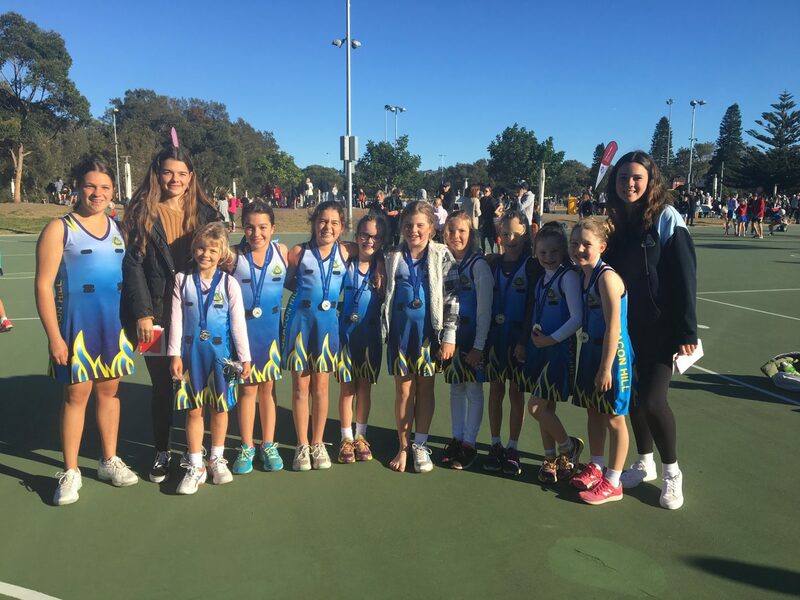 We are part of the Manly-Warringah Netball Association and compete in the local Saturday competition at John Fisher Park, Curl Curl. 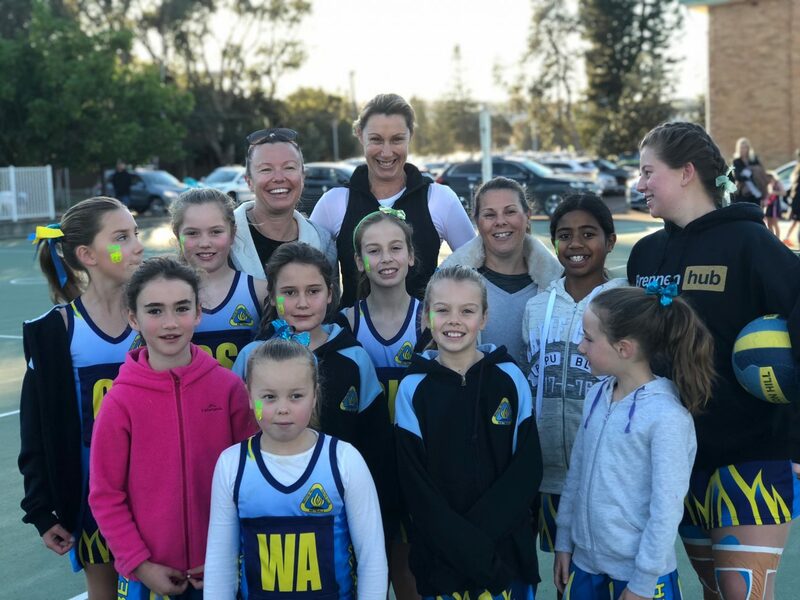 Our philosophy is to encourage netball players of all walks of life in any level of the game to enjoy the friendship, social aspect and competition of the game. 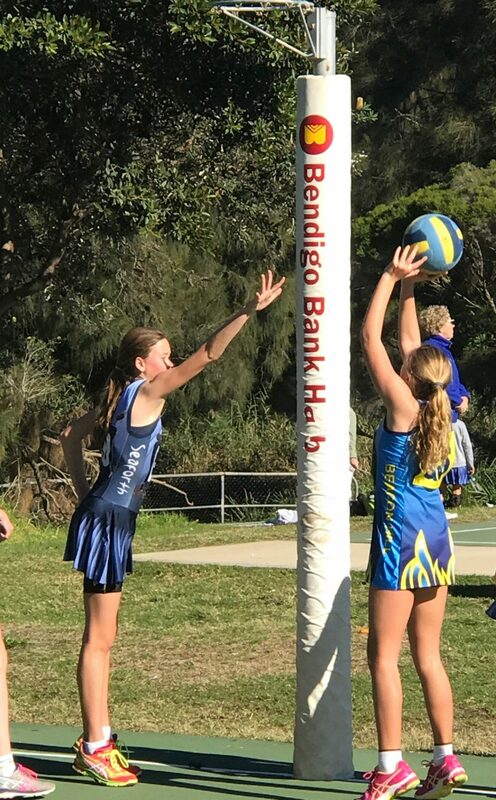 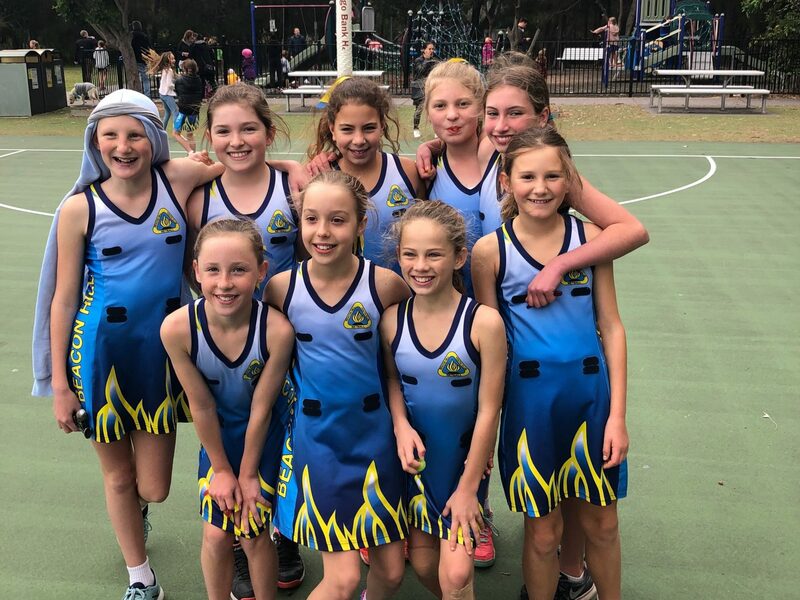 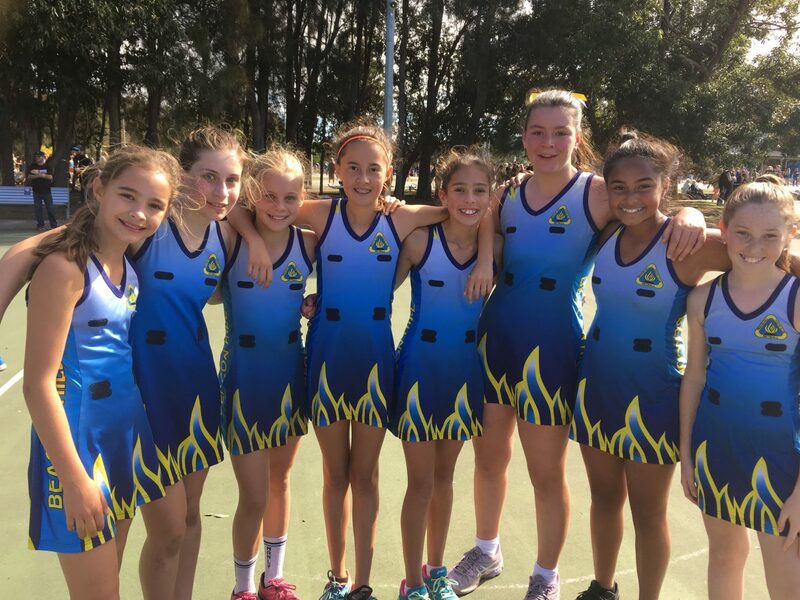 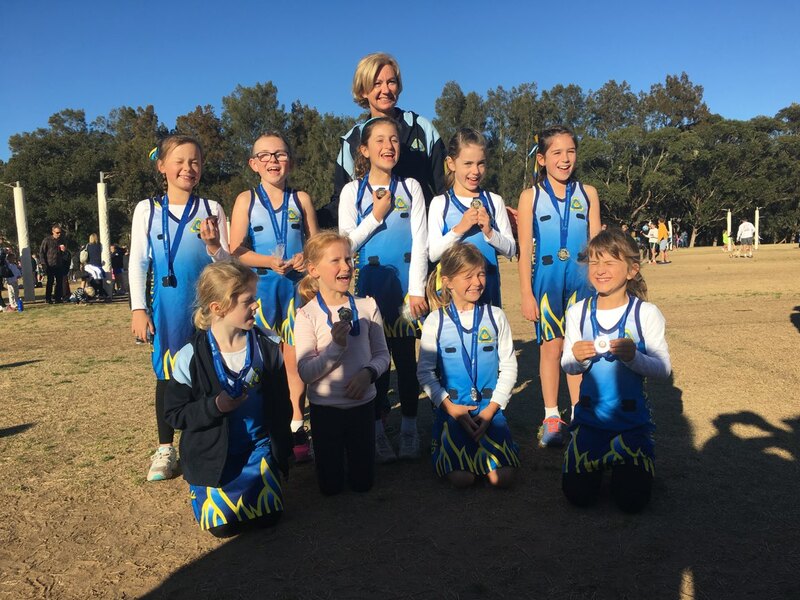 Beacon Hill Netball Club is committed to developing players at all levels of skill and experience and welcomes all new players into the club. 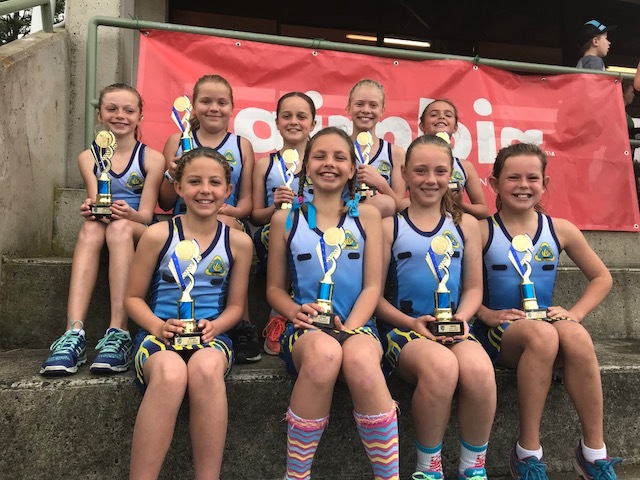 If you would like to find out more about Beacon Hill Netball ie. 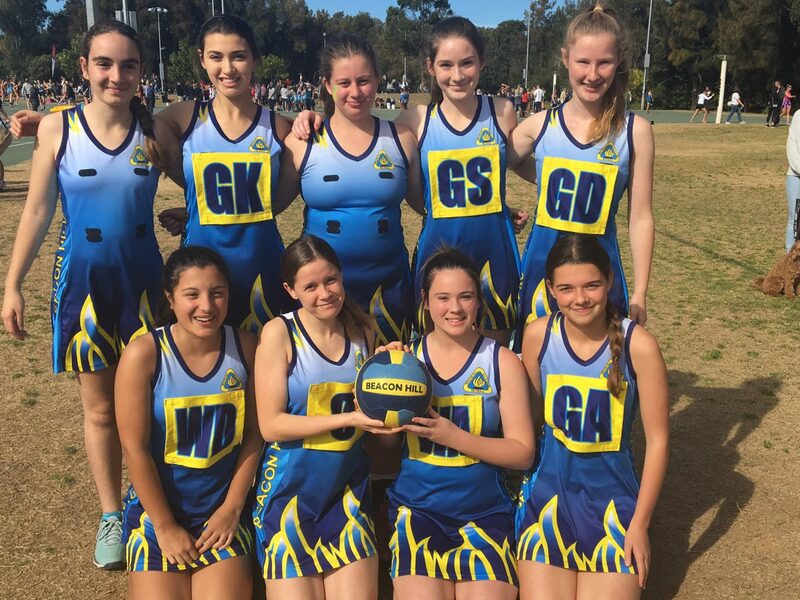 teams, registration, costs etc feel free to contact us.